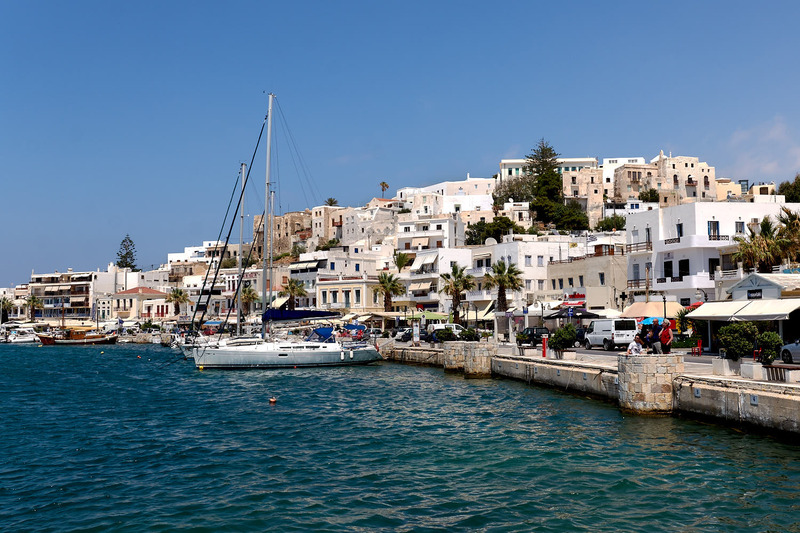 I have spent a week at Naxos Greece which is a nice island for holidays. 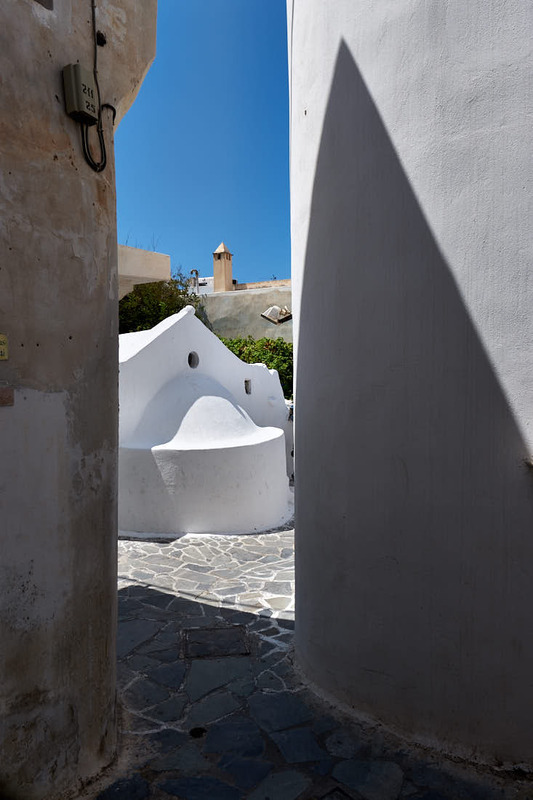 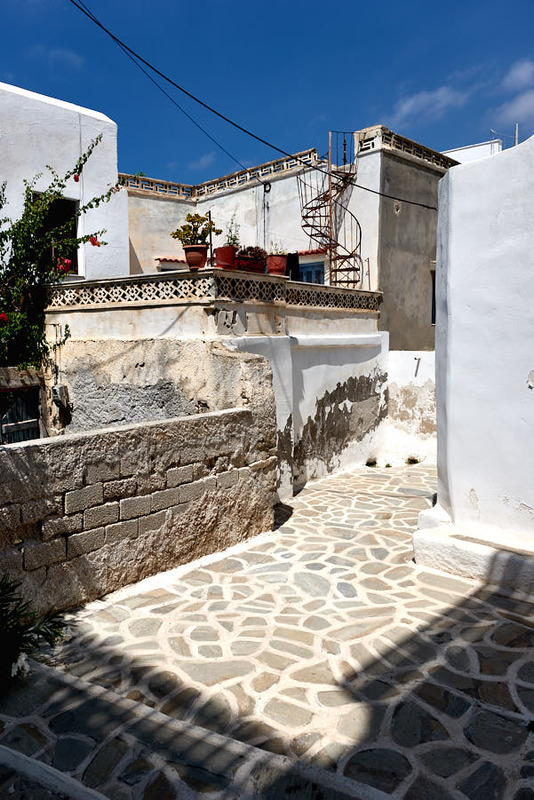 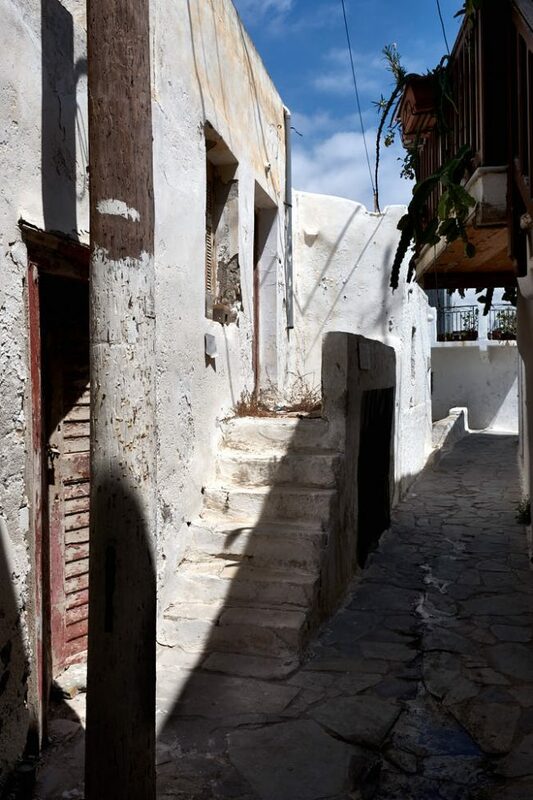 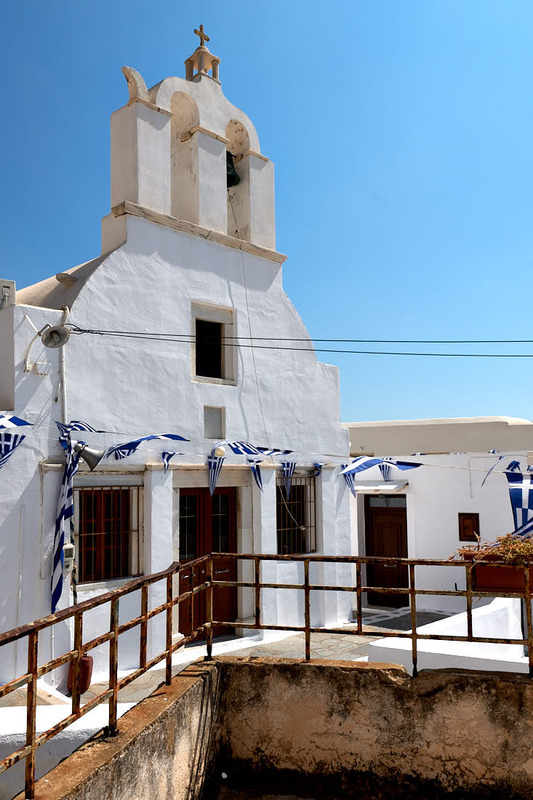 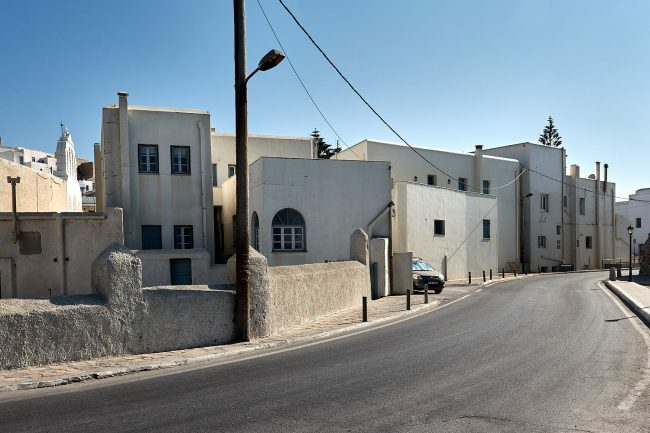 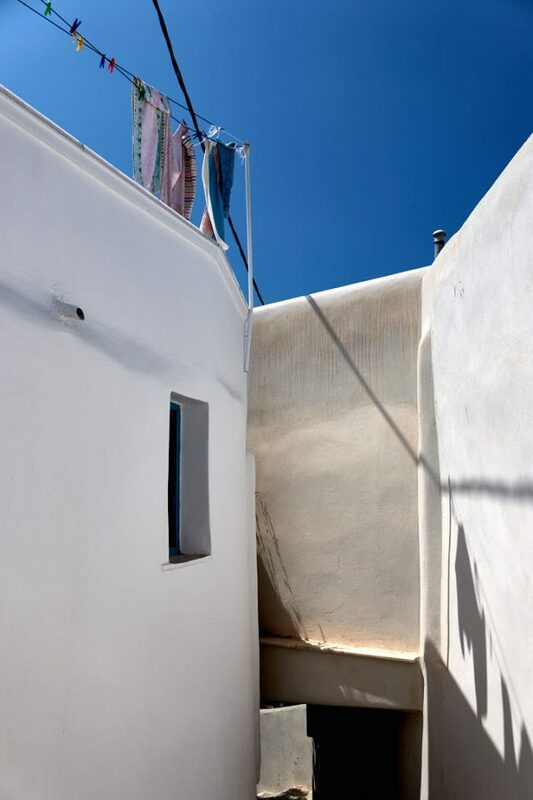 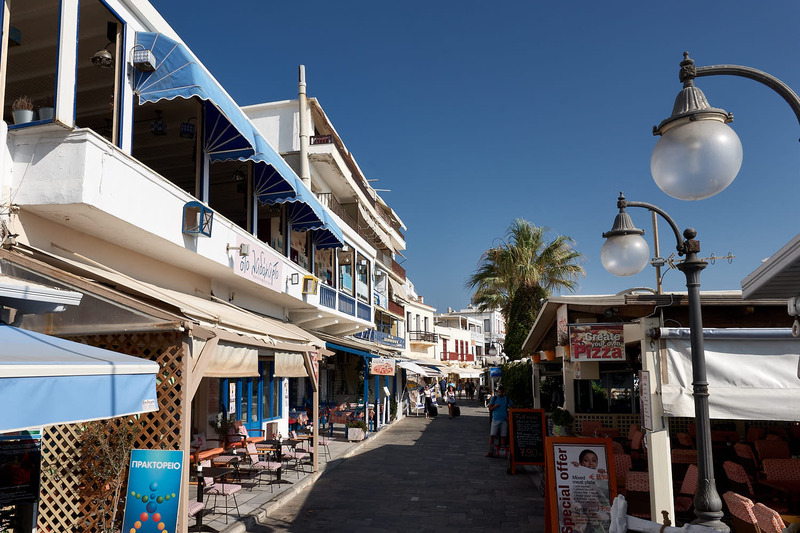 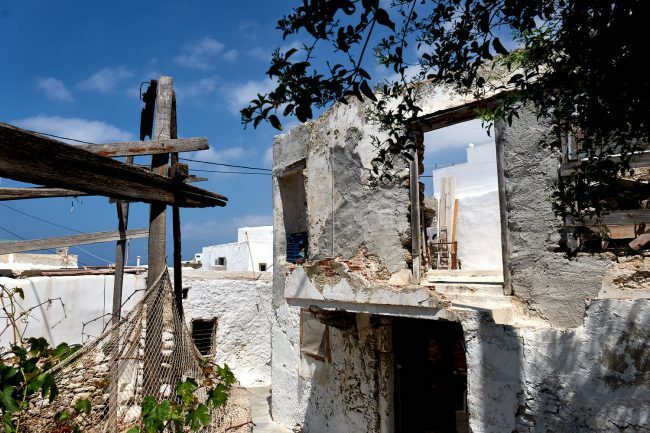 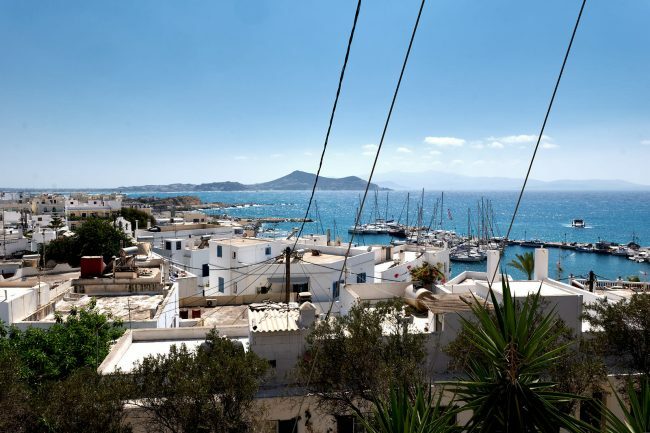 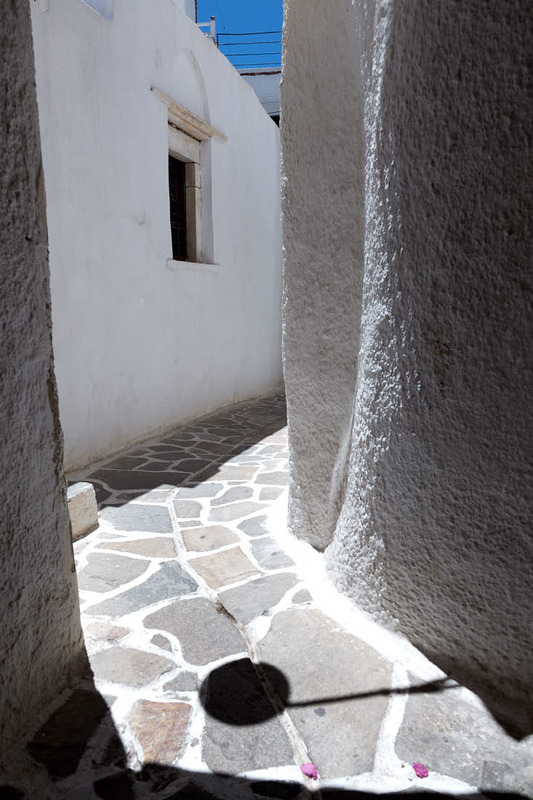 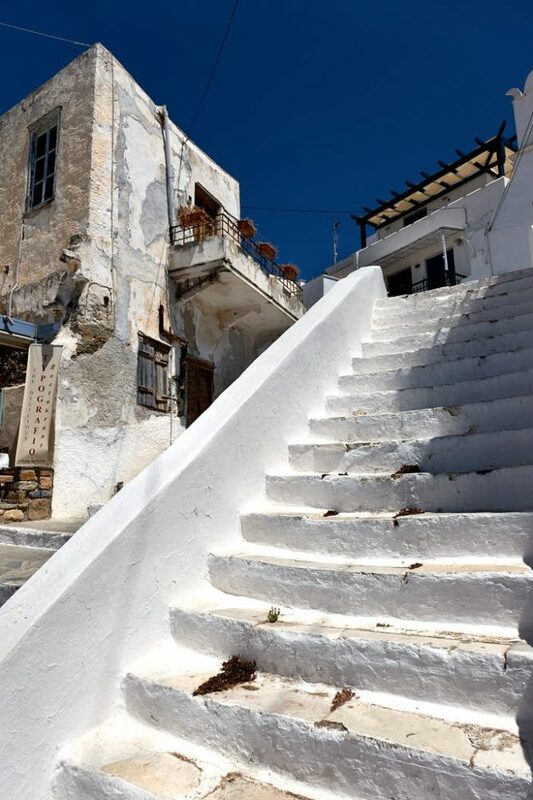 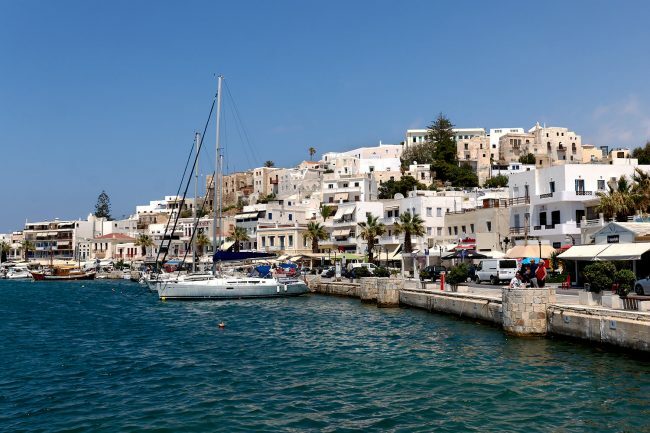 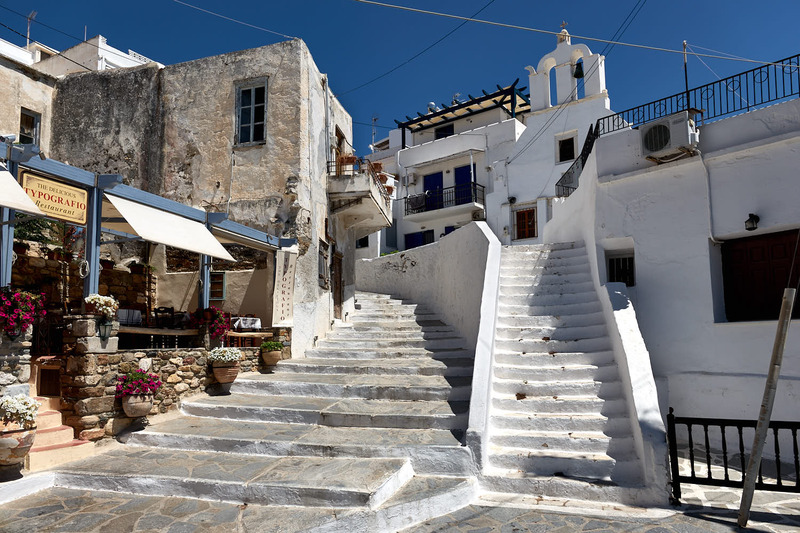 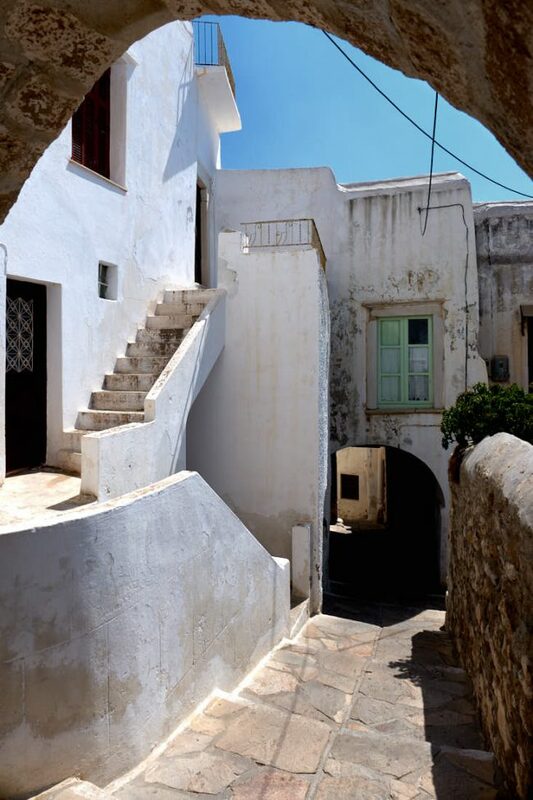 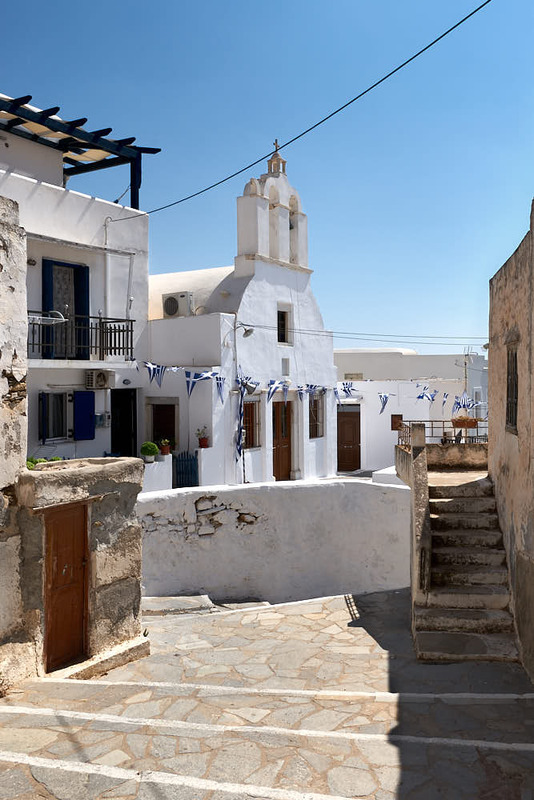 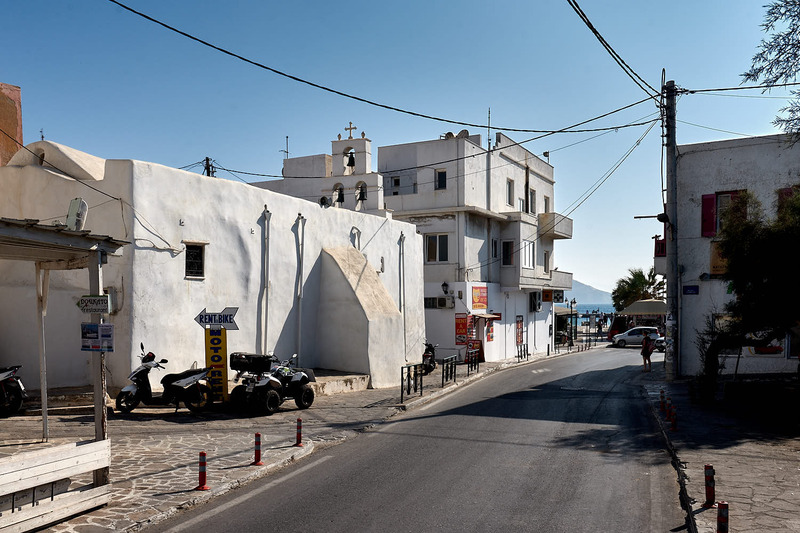 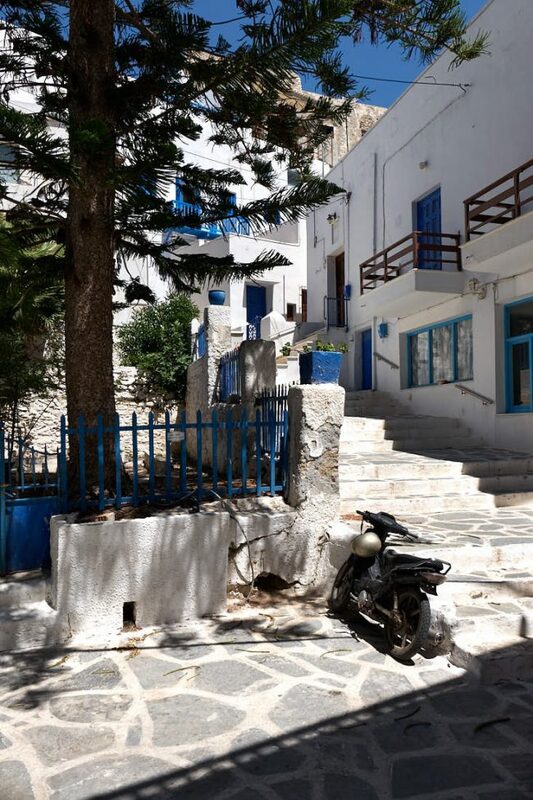 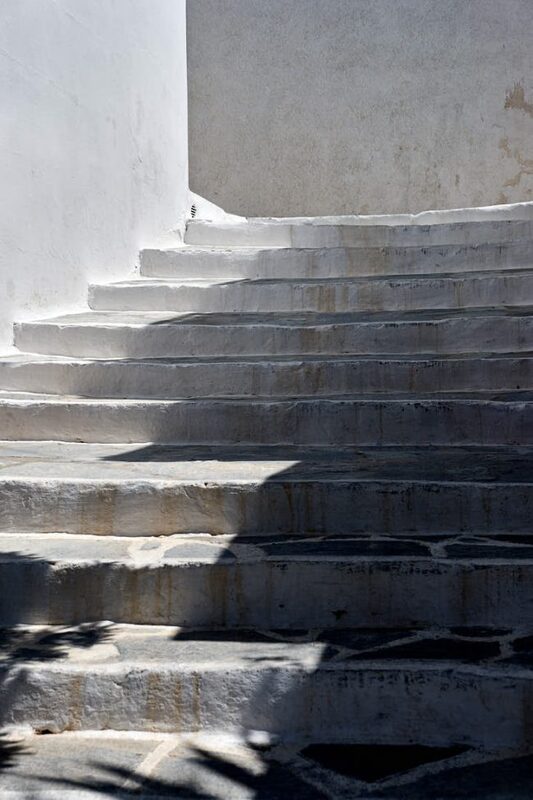 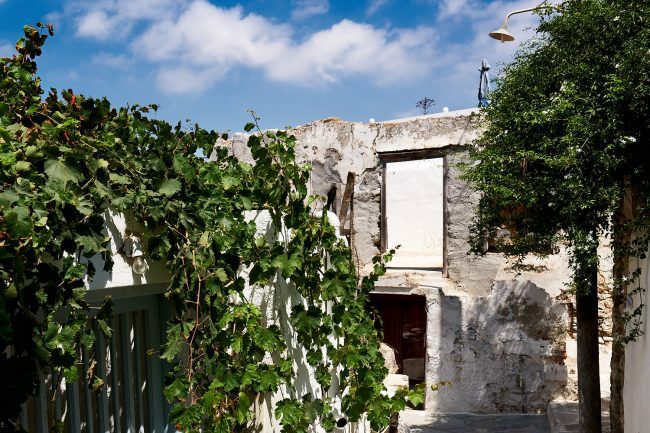 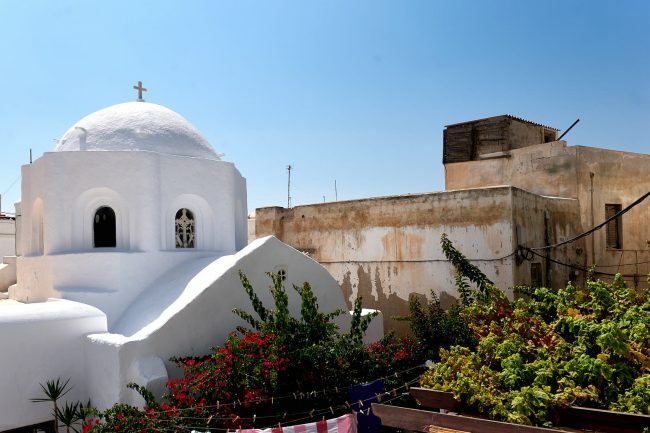 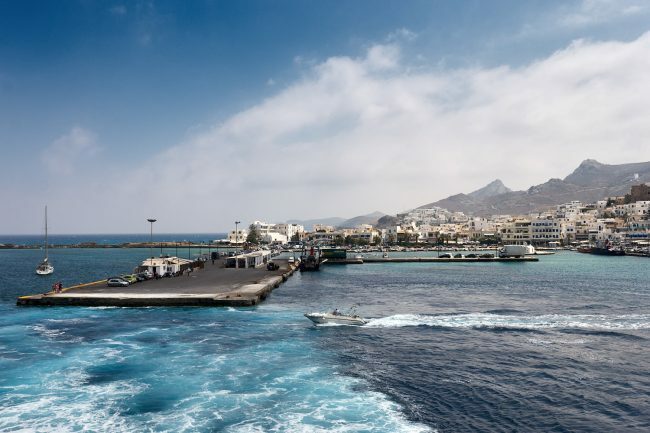 Naxos town is a great mix of old middle age streets and modern tourism. 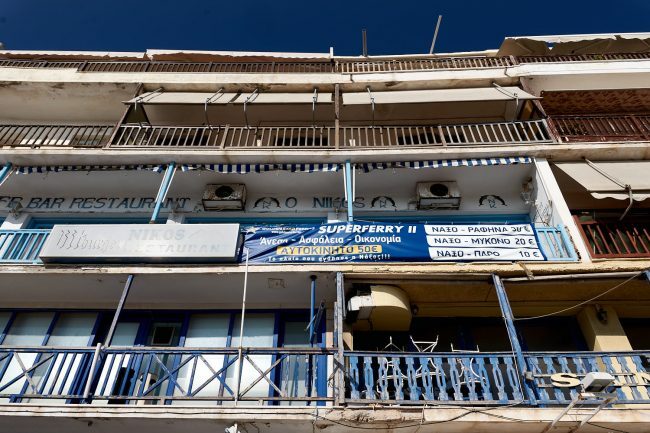 Besides the tourism you can find some very old original places which are quiet and full of charme and history. This pictures were made with the Leica SL 601 and the Vairo 24-90mm lens.